We’d like to thank Chad for this awesome seminar he held at the Renaissance Academy! 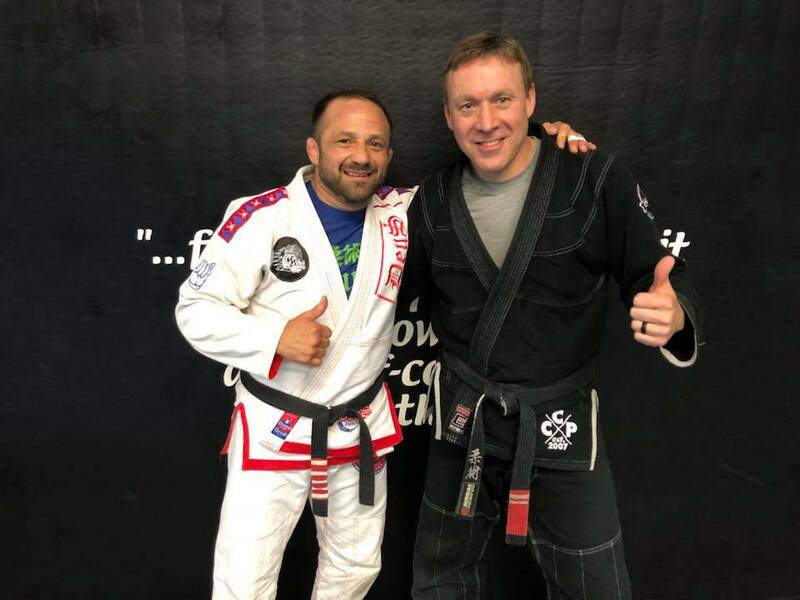 Chad is a 3rd degree black belt under Carlson Gracie. He is 18-2 in pro MMA and the founder of Mighty Oaks Warrior Foundation. The Mighty Oaks Foundation, began as a grass roots ministry out of WoodsEdge Community Church in Texas, and is a story of God’s transformational power to turn tragedy to triumph.